Imagine yourself riding right here, right now! From freeride to XC, fun for everybody! Trip of a lifetime stuff right here! 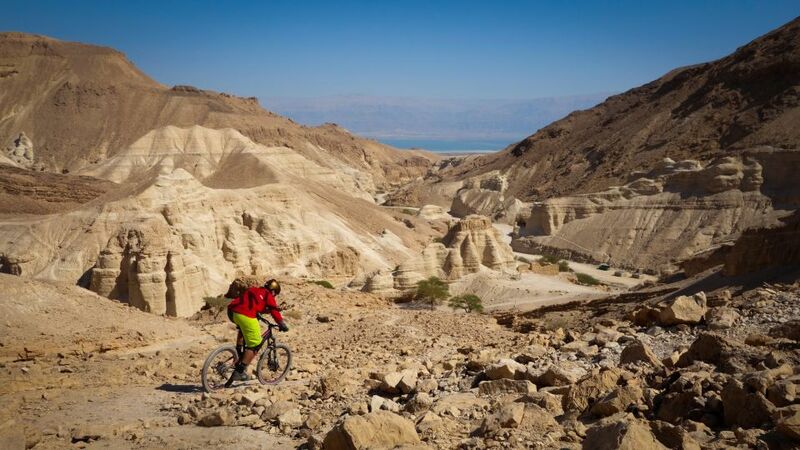 Why Israel for mountain biking? Say tourism in Israel, and the image that often springs to mind involves walking around Jerusalem or being transported by bus around the many other historic sites in the country. 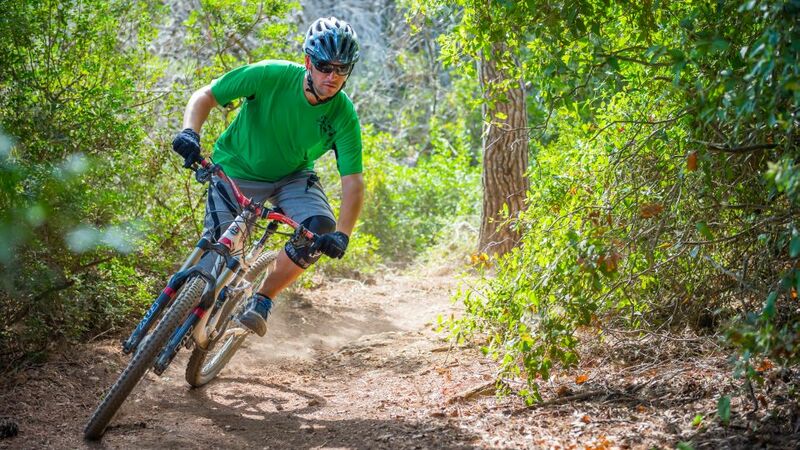 What you probably didn’t know is that we also have incredible mountain bike riding on tap here! 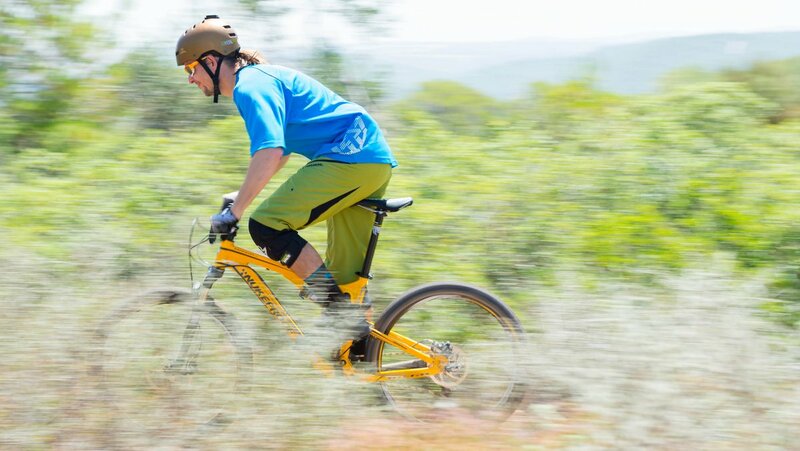 With terrain including anything from mountains and forests to unspoiled desert landscape and an unrivalled network of trails, Israel’s unique climate makes it a prime riding destination all year round – but particularly during the Northern Hemisphere winter months when the trails in Europe and North America are less hospitable. At Sababike, we have been exploring the trails and riding destinations of Israel for many years, and we know them all inside out. That means we can provide you with a fully guided experience to allow you to focus on your riding and on enjoying your holidays. What’s more, because we work with a network of hotels and bike-friendly accommodations, we can tailor our packages to your particular preferences and the current trail conditions. All you have to do is let us know what you’re looking for, and we’ll do the rest. Are you taking full advantage of your dropper post? 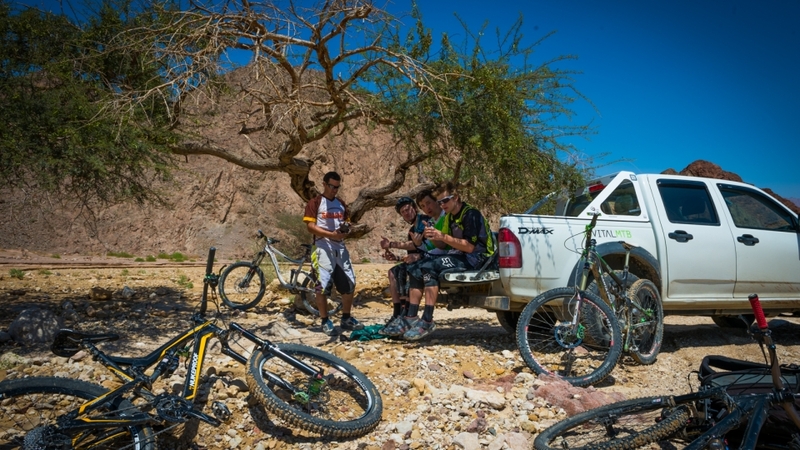 Ever Wondered what a week of riding mountain bikes in Israel looks like?